There’s less then 3 weeks to go until polling day for this year’s Local Elections. If you’ve been following our campaign on social media you’ll know that we’ve been engaging with members and stakeholders for several months to develop our Third Sector Manifesto for Change. During the development of our Manifesto we spoke to lots of members who wanted to take an active part in this election and use it as an opportunity to campaign on their issues. 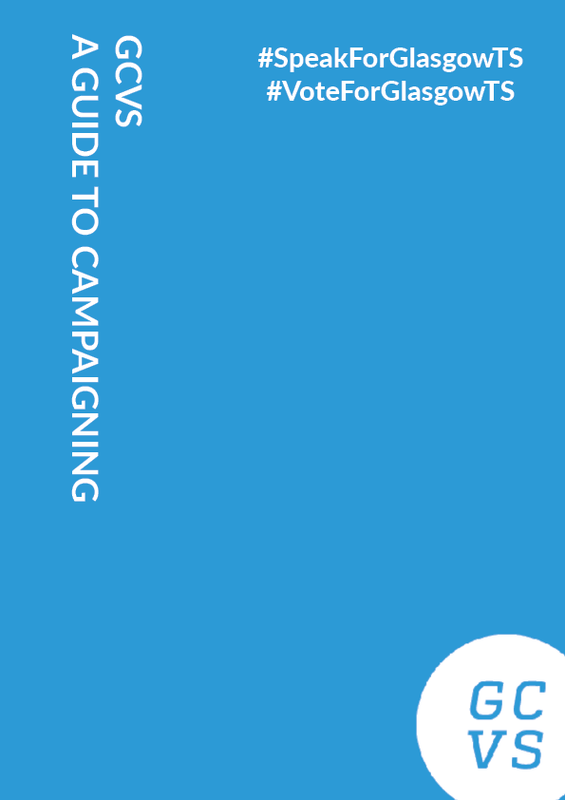 So, we brought together our knowledge and expertise to develop a resource that could help our Third Sector colleagues effectively campaign this time around, and in the future. Our Guide to Campaigning will help you understand more about the rules of campaigning, effective ways to plan your campaign and how you might measure success. We hope you find it useful and we’d love to hear your feedback! If you have any questions about the guide, please get in touch by emailing comms.team@gcvs.org.uk or give us a call on 0141 332 2444. Have a notice you would like to submit? Only GCVS members can submit a notice to the noticeboard. If you are unsure whether your organisation has current membership, please call 0141 332 2444. GCVS is the main development agency and advocate for voluntary and community organisations in Glasgow and a key partner in Glasgow’s Third Sector Interface. We help voluntary organisations unite to make a strong collective voice in Glasgow.